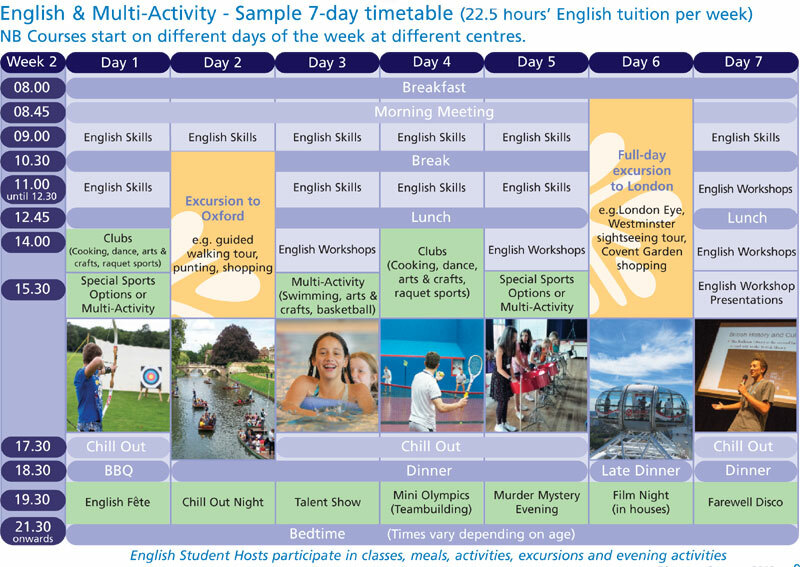 English and Multi-Activity summer course | 11-16 | Shrewsbury School. 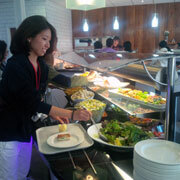 Shrewsbury has a magnificent campus with first-rate facilities for study, recreation and sports. Shrewsbury is well-known as a traditional independent school. It was founded in 1552 and has Charles Darwin amongst its famous 'old boys'. It is situated across the River Severn from the thriving market town of Shrewsbury. Manchester and Birmingham airports are approximately 1.5 hours by road; London Heathrow approximately 3-4 hours. It has a very fine campus with both traditional and modern buildings. Facilities for study and recreation include IT suites, a theatre and assembly hall. The school's impressive sporting facilities include numerous football pitches, an astroturf, tennis, squash and fives courts, an indoor sports hall and a 25m 6-lane swimming pool. We offer a truly multi-national programme and a chance to meet English children. Plus: Lots of opportunities to experience British culture and speak English with our English Student Hosts. WiFi available (at specific times). Varied daily programme to cater for all interests and abilities. Personal laundry for machine washable clothes. Return airport transfers on published arrival/departure days for flights arriving/departing between 09.00h-15.00h from/to Heathrow, Manchester or Birmingham aiports, please click here for more information. Oral exam offered at 12 levels, see here for more information. Have a look at our Dates and Fees page for more information and click Book Now to make a booking.